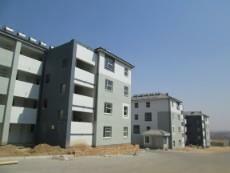 Tamboti @ Riverside View . 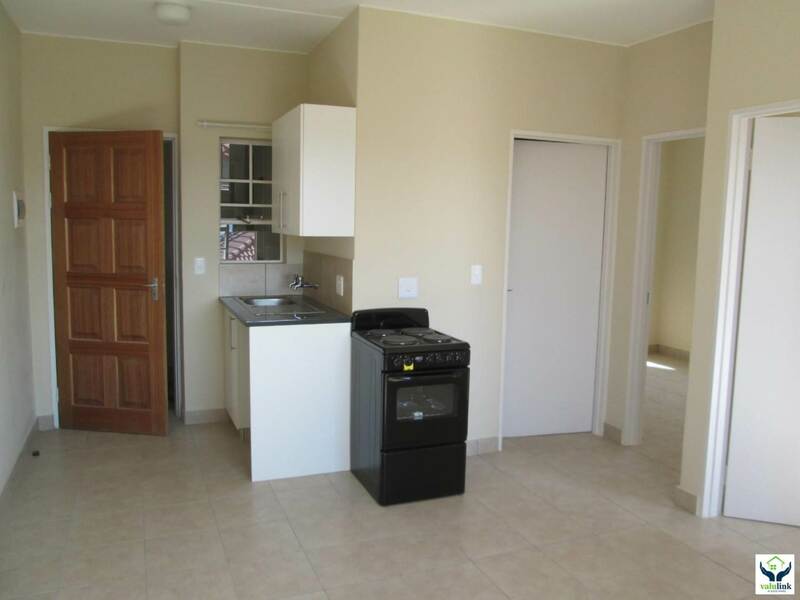 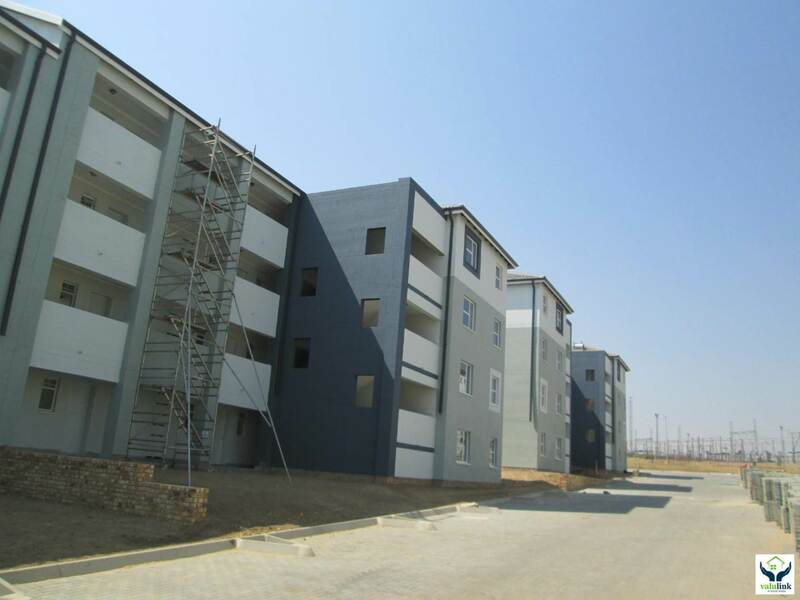 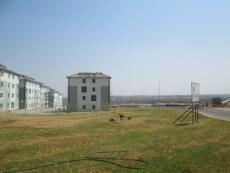 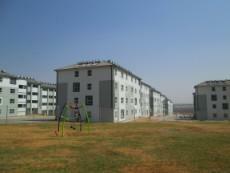 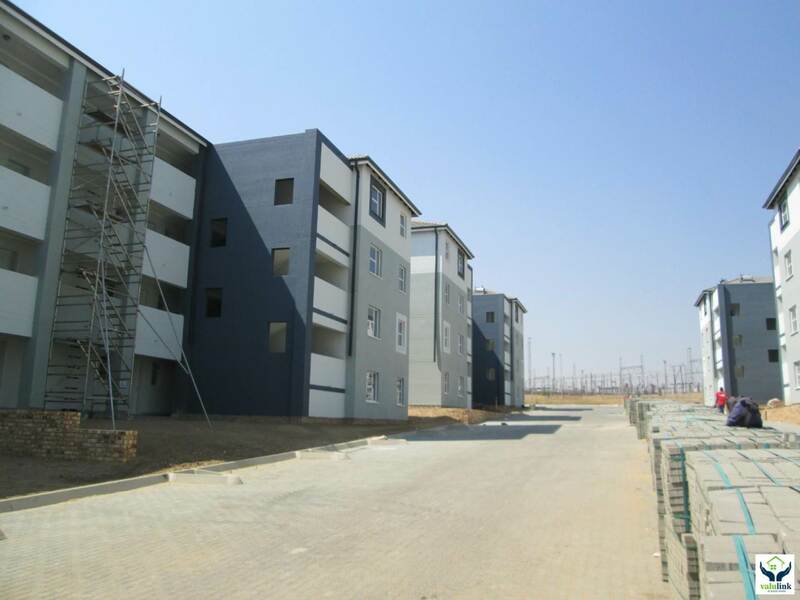 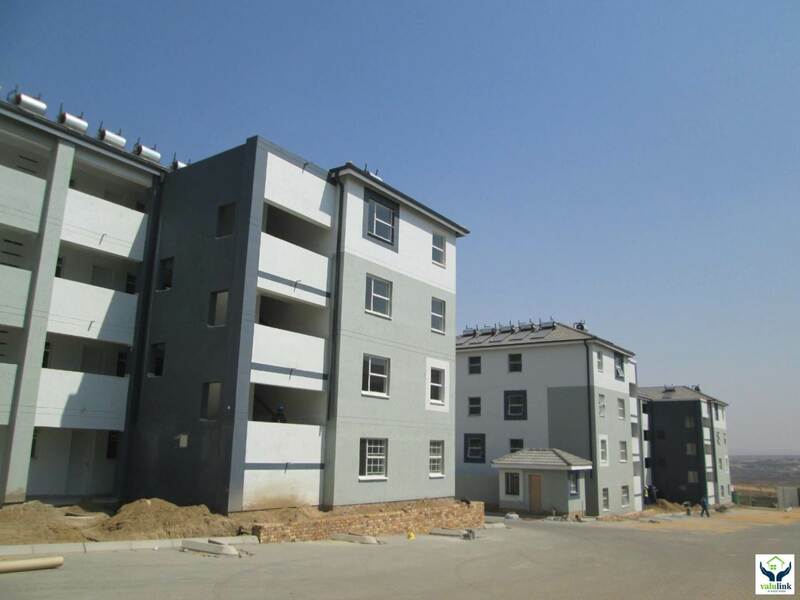 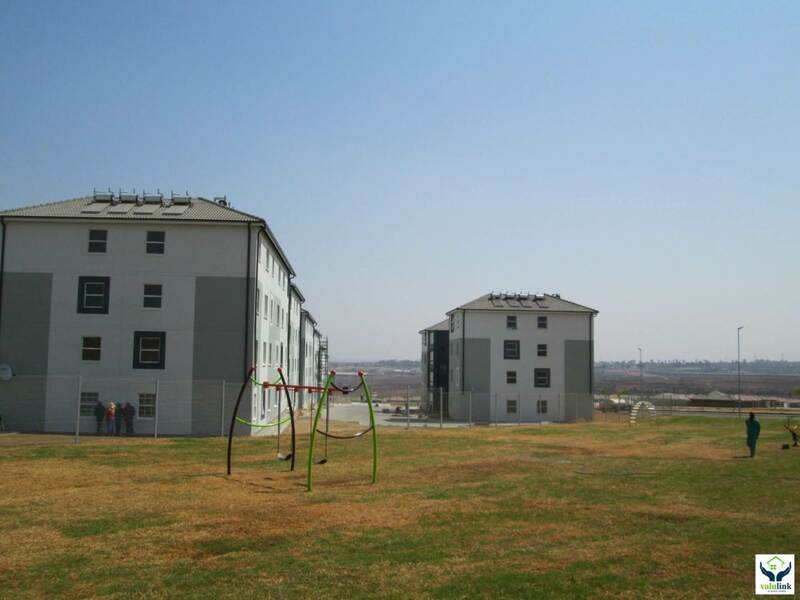 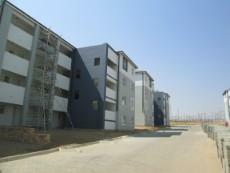 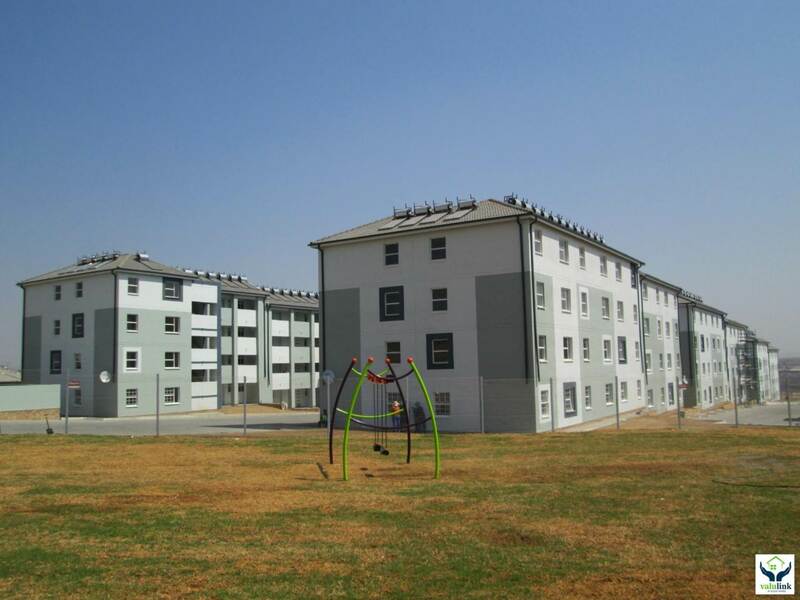 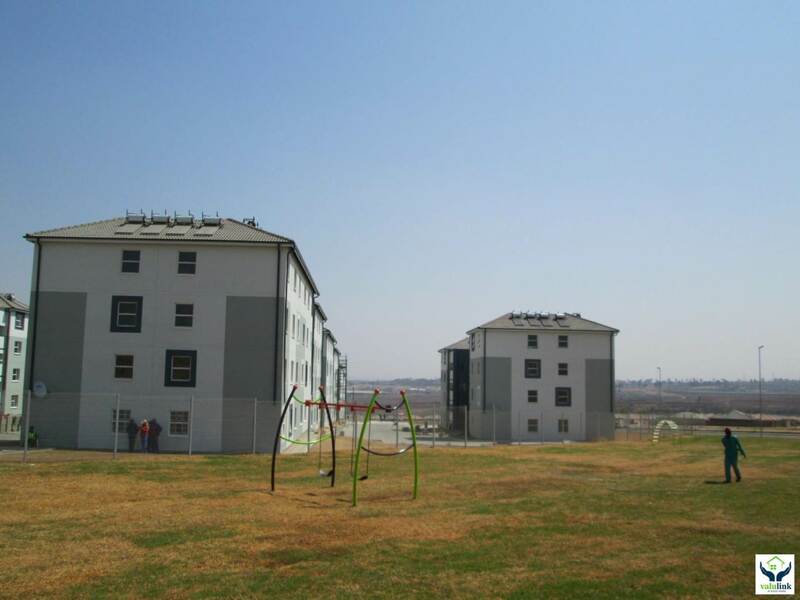 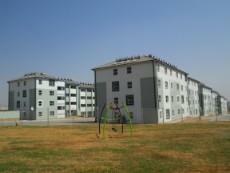 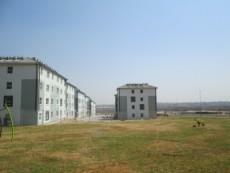 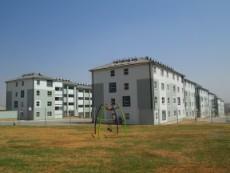 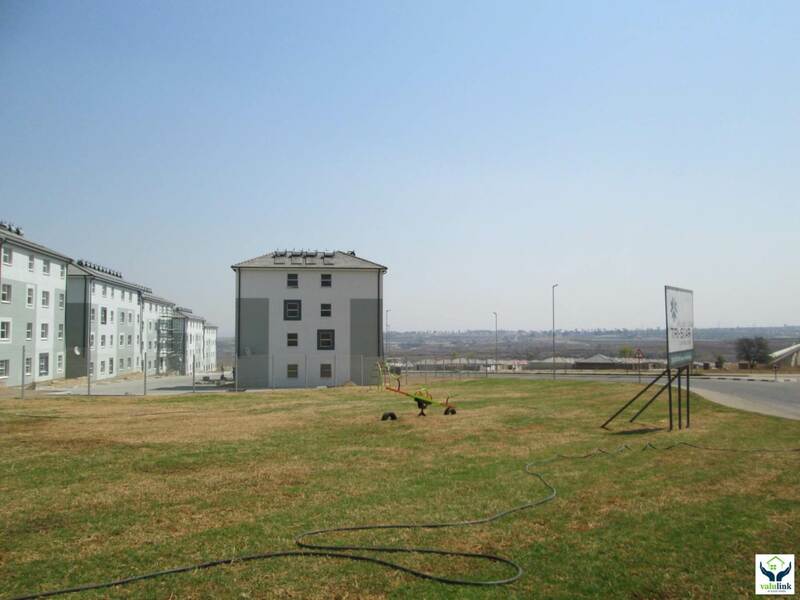 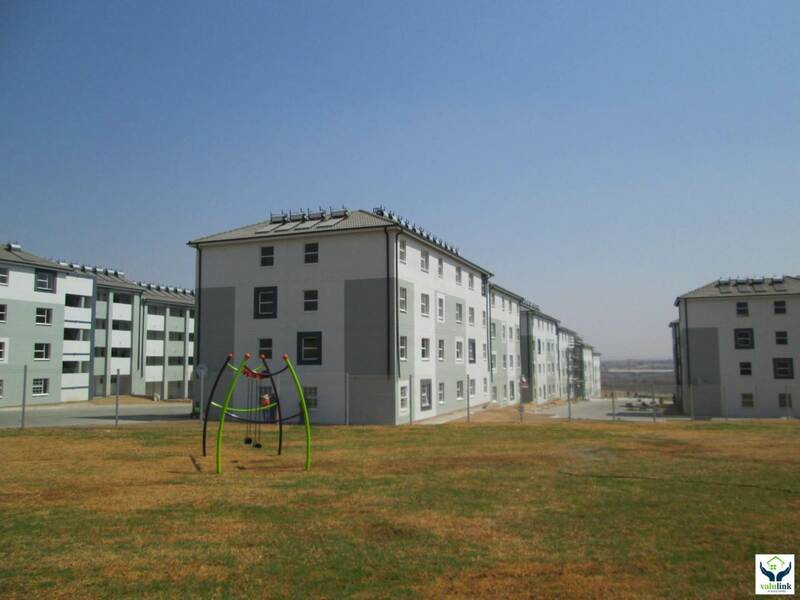 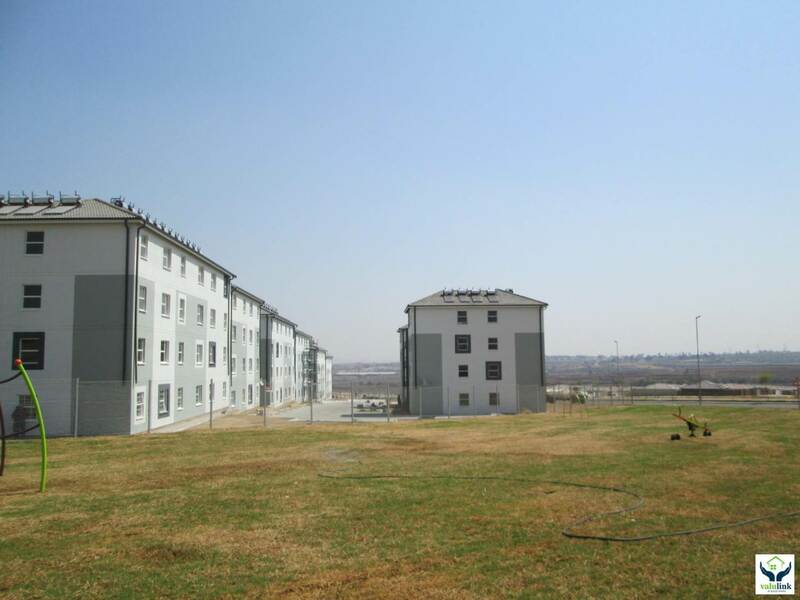 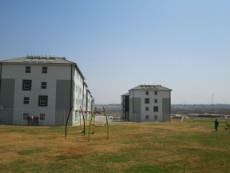 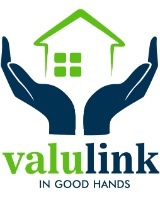 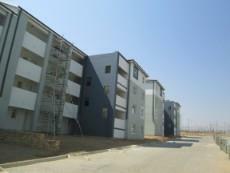 Brand New Apartments for rent R 4 900 per month . 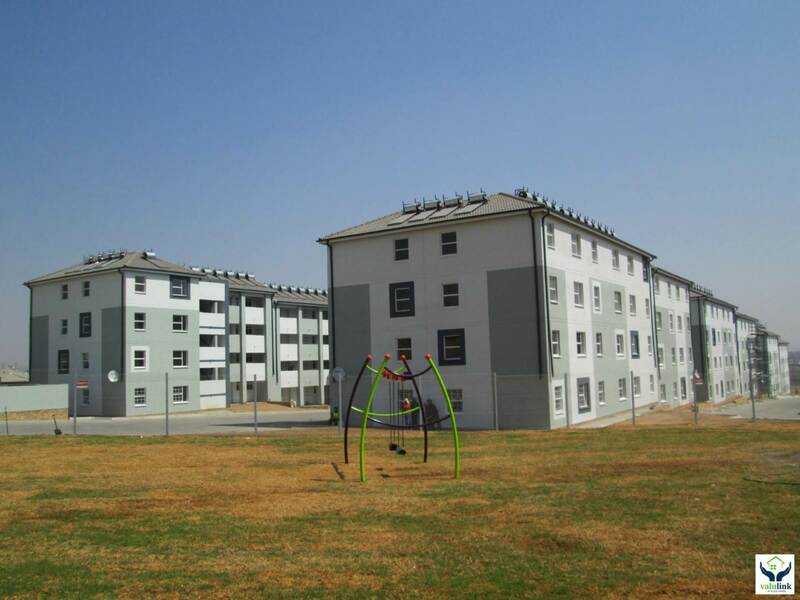 OCCUPATION 1 NOVEMBER 2018 !!!!! 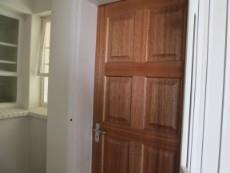 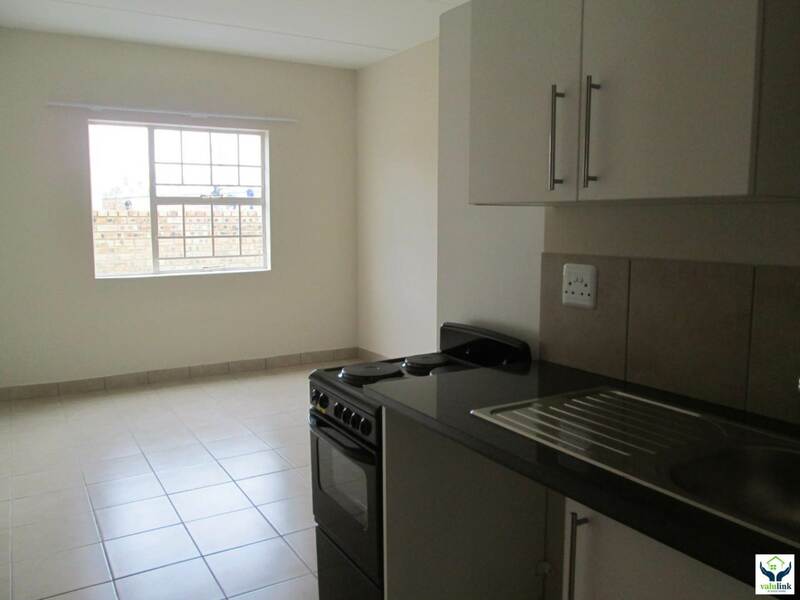 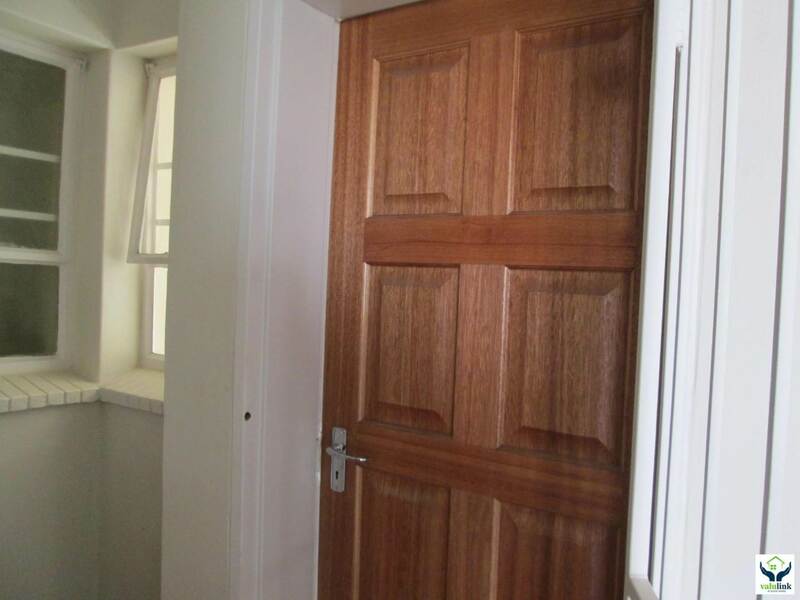 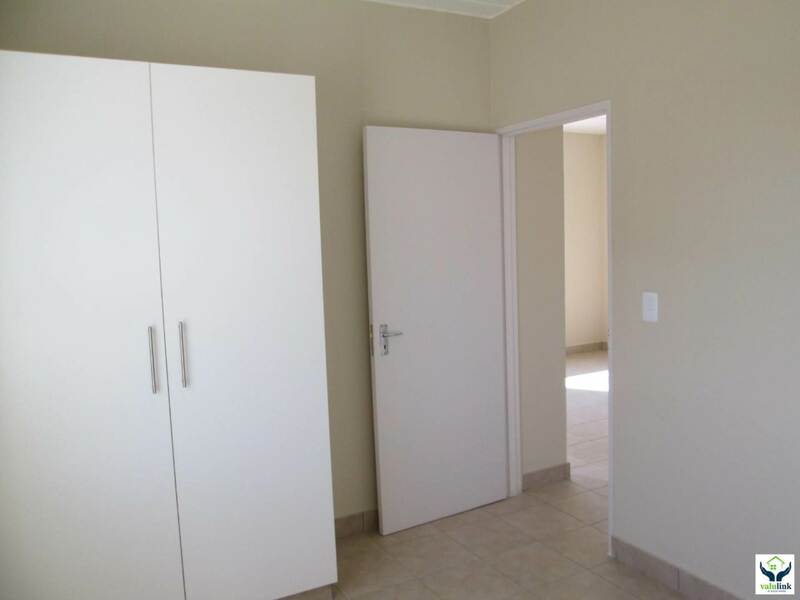 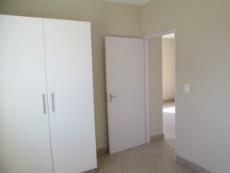 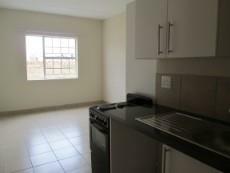 Be the first to occupy these beautiful 2 bedroom apartments with built in cupboards and tiled floors throughout. 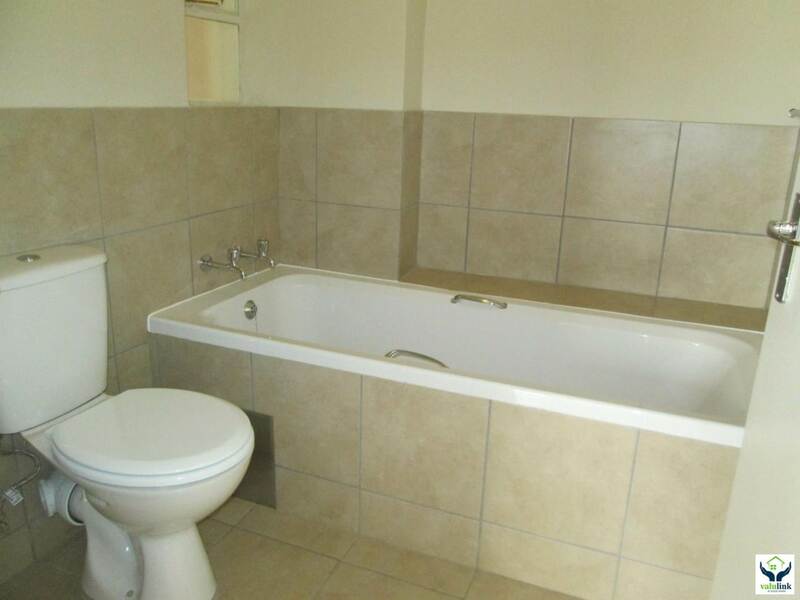 Separate bathroom with a bath , basin and loo. 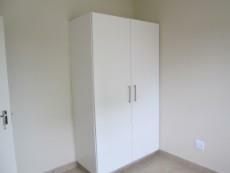 Open plan living area onto a kitchen fitted with a cupboard and free standing stove/ oven combo. DSTV connection, communal washing lines, security gate.